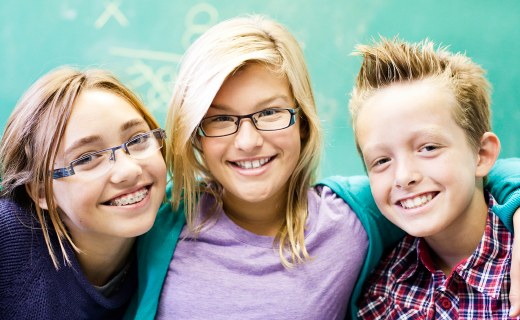 How Do I Know If My Kids Need Orthodontic Braces? Deciding whether your child needs braces or not is easier with the help of your general dentist or a qualified orthodontist. If your child has severely crooked teeth or has other serious problems that could interfere with his or her ability to eat and speak properly, the decision to wear braces can be a life-changing event. If only minor cosmetic flaws are present, you may wish to weigh the pros and cons. To find pediatric orthodontists in Miami who are highly rated, ask your family dentist, your friends and neighbors, and others about their experiences.